Life goes through cycles much like the seasons. Winter and spring rains soften the desert grounds giving hope for flowers. 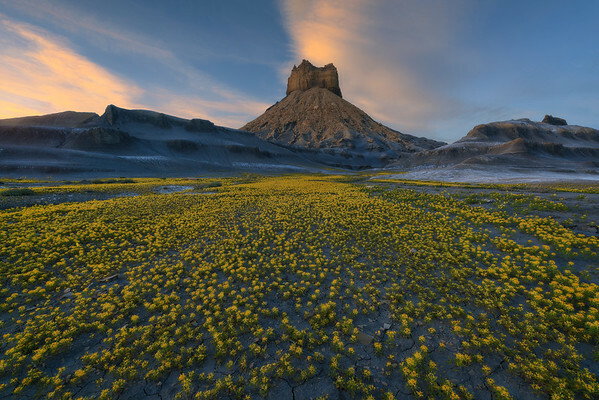 After a wet winter and early spring, these desert badlands experienced a super bloom with carpets of flowers as far as the eye could see.